← Can’t decide? Choose an assortment of Christmas cards! 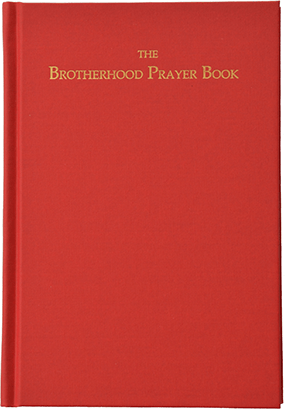 Last week, we introduced new music for The Brotherhood Prayer Book for Advent 1. Now, we are pleased to make this newly composed and newly recorded music available for Advent 2. Using Reformation-era resources, Mr. Matthew Carver composed antiphons for the Benedictus of each week of Advent. Rev. Sean Daenzer then sang and recorded the antiphons and other propers. We thank them for their contribution to the music of the BPB!